If you have your eyes on Southeast Asia, you might want to take a look at the Philippines. It’s quickly gaining the attention with the economy expected to grow faster than 6.2 percent according to the International Monetary Fund. One factor that can be attributed to this growth would be the government’s current infrastructure programs. 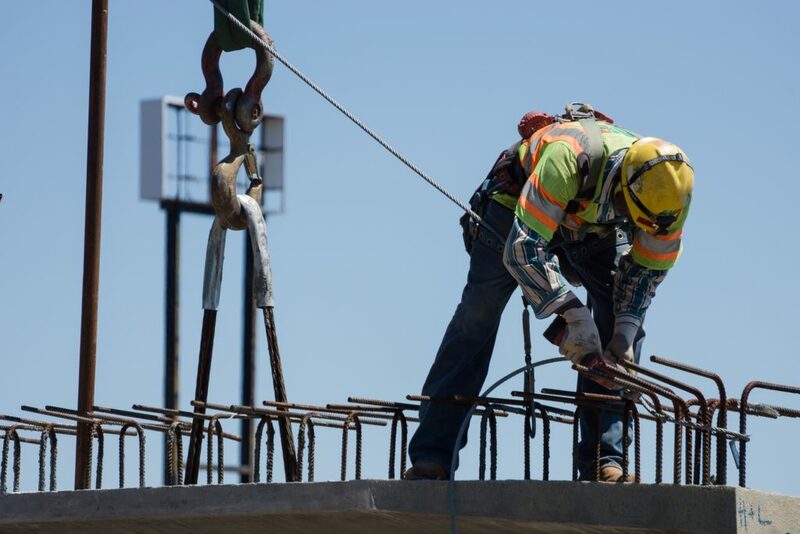 We all know that infrastructure plays a very big role when it comes to productivity, especially for businesses. And with the government’s program focusing on building new roads and mass transport systems, the Philippines is set to boost its productivity, and grow even more. Decongesting Metro Manila traffic has been a top priority of the government especially the past few years. Two projects which are expected to aid in the decongestion would be the NLEX Harbor Link and the NLEX-SLEX Connector. You will no longer need to pass through EDSA, the narrow roads of Manila or the Balintawak Toll Plaza should you come from NLEX going to SLEX and vice versa. This would be ideal for businesses operating in different locations. 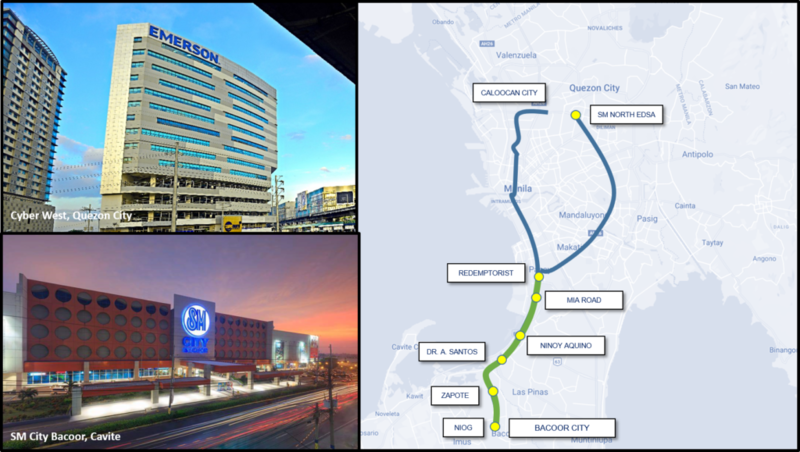 Some of SM Offices’ spaces for lease which are in close proximity to toll exits would be The Core, Clark Tech Hub, SM City Pampanga, SM City BF Parañaque and the E-Com Centers at the Mall of Asia Complex- which is in close proximity to the NAIAX. Reaching Clark has always been a challenge for commuters as there seems to be a lack of interconnectivity. Recently, developments in Clark has spiked interest among entrepreneurs due to the proposed Phase 2 of the Philippine National Railway. This project aims to connect Metro Manila, Bulacan and Pampanga. With the huge talent pool and Clark positioning itself as a world-class city, expect that businesses will flourish in this area. With housing developments becoming prevalent in cities such as Parañaque, Las Piñas and the nearby province of Cavite, people wonder how their commute to and from work will be in a few years. The LRT Line 1 Extension will provide a mass transport system catering to these areas to help reduce travel time. With the LRT’s connection to the MRT, travel time from SM City Bacoor to SM Cyber West would be significantly reduced. Another mass transport system, the LRT Line 2 Masinag Extension will provide a comfortable alternative mode of transportation for residents of Rizal. The elevated station when completed will directly be linked to SM City Masinag. SM Offices is the commercial property development and management arm of SM Prime Holdings Inc. (SMPH), one of the largest integrated property developers in Southeast Asia. SM Offices offers operational office properties in various strategic locations across the Philippines.